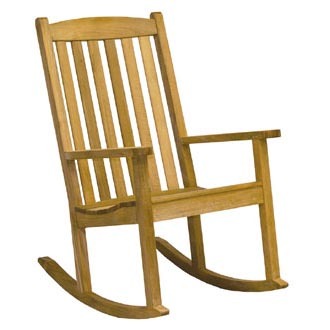 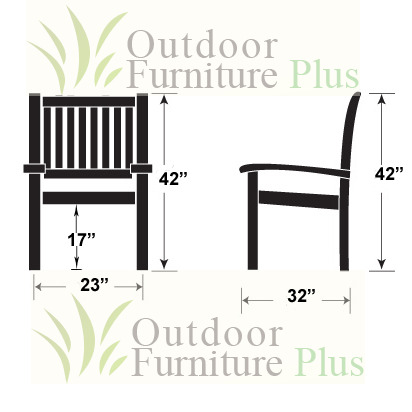 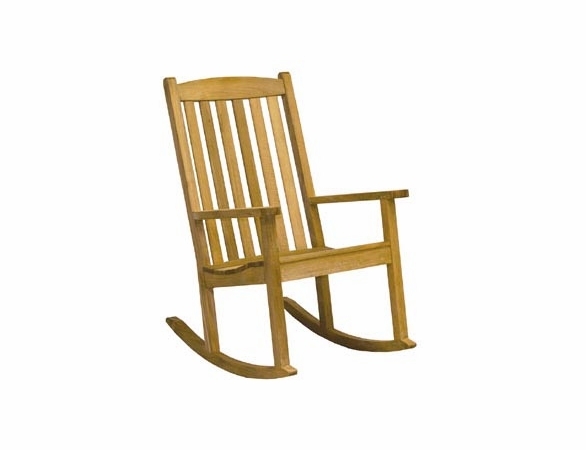 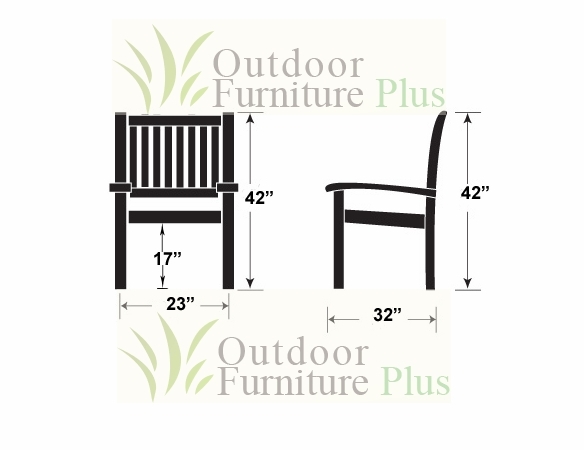 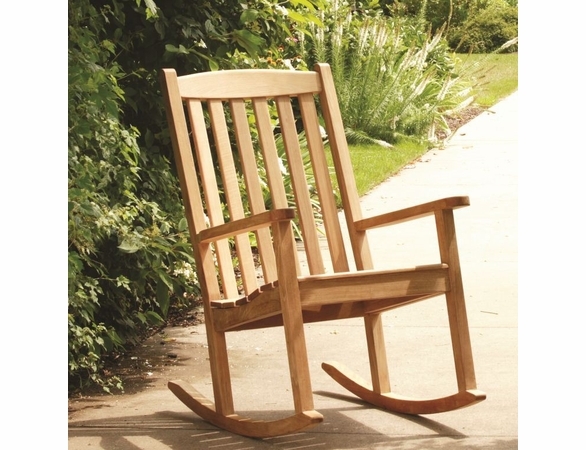 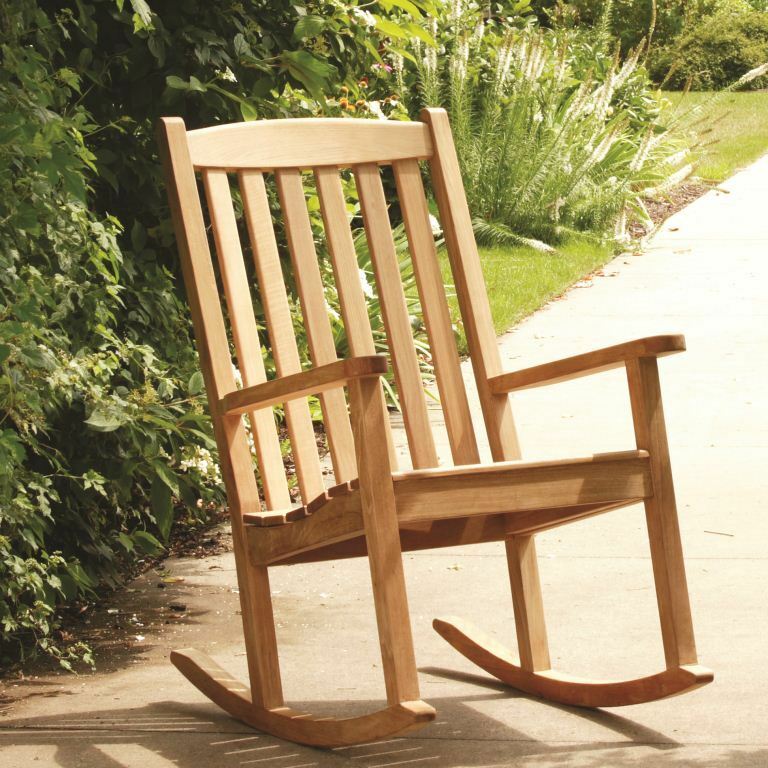 Bring simplistic sophistication to your patio or porch with the classic Brittany teak rocker by Three Birds Casual. 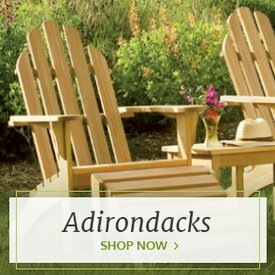 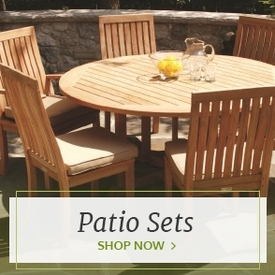 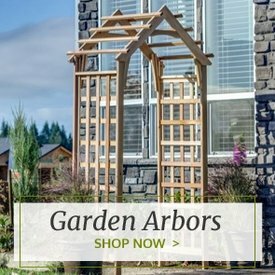 The traditional slatted design features a high back and clean lines, making Brittany one of the most popular outdoor teak rockers available. 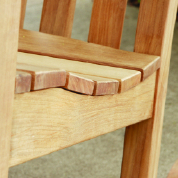 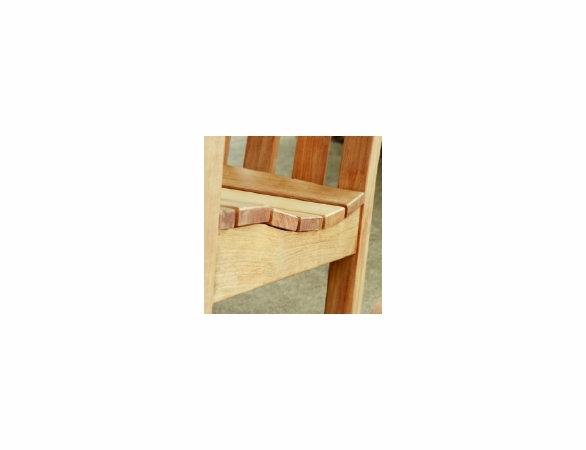 It’s built with grade-A, plantation-grown teak and has been pre-polished for a smooth, flawless finish. 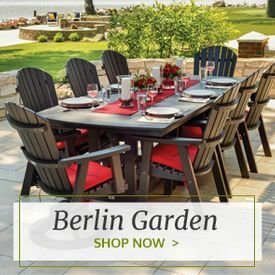 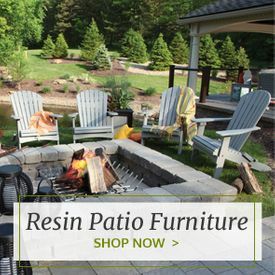 Three Birds’ teak rockers can be customized to your taste with an optional welted box cushion done in your choice of 35 chic Sunbrella fabric choices from Outdoor Furniture Plus for an extra pop of color and comfort.